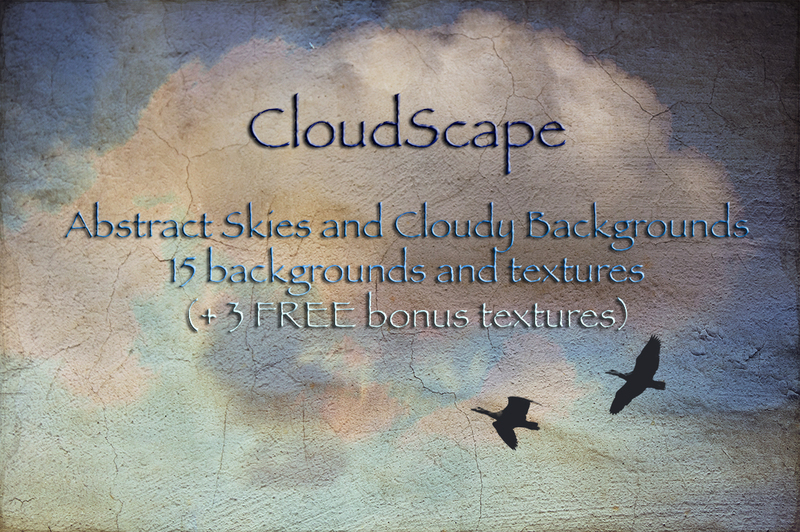 I made a set of abstract sky textures and backgrounds, that I use in my work. Hopefully you can use them in yours as well. I use them whenever I have a dull white or even blue sky or whenever I think the texture adds something special and unique to a picture. 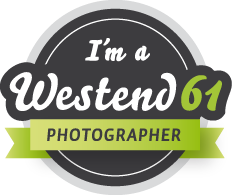 Here we are - please click on the texture to download from Picasa. 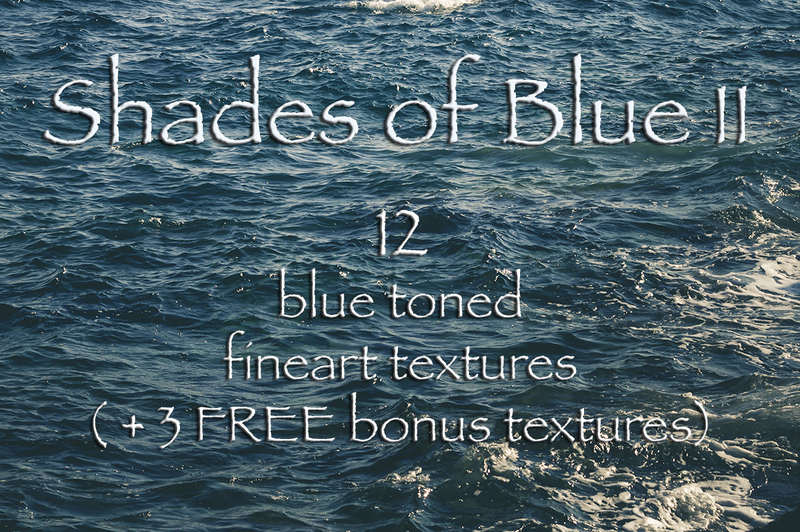 I've just published a new set of fineart blue tones textures over at Creative Market. 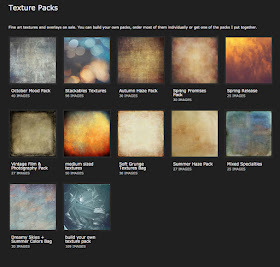 These 12 unique textures come with 3 bonus textures and you can get them for only 13 US$. Thank you very much & be creative! today I wanted to show you a technique that helps to enhance the moodiness of a image. 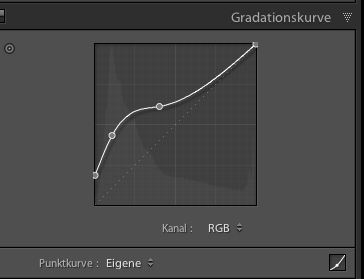 With the help of Lightroom's gradient tool or/and Photoshop's curves tool you can clip the shadows to achieve a matte effect. 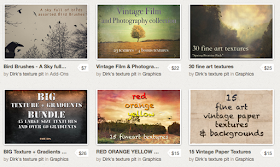 Images that were treated this way also work well with textures. Please move mouse over the picture for a Before/After look! The important part you can see on the bottom left. I dragged the curve up, thus making the dark parts paler. I also used the sliders as you can see in the second screenshot to get the mood I wanted. The shadows in the right part of the picture are lighter & more pale/matte. It also seems to add more fog/haze to the overall image.